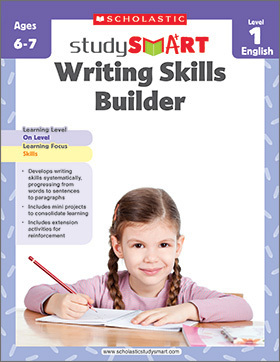 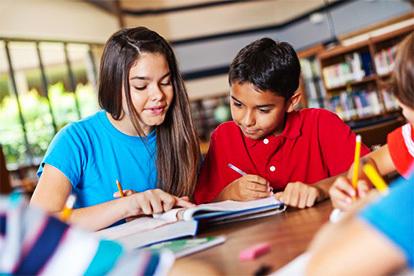 Scholastic Study Smart workbooks are based on materials developed by teaching professionals. 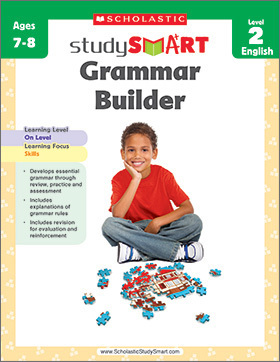 Each workbook is filled with activities that support learners on the road to learning and mastery. 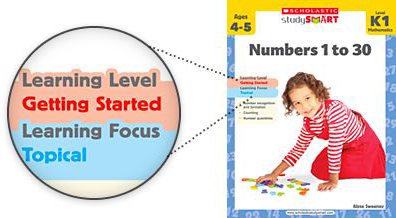 The specially created Learning Grid consists of three Learning Levels and three Learning Focuses. 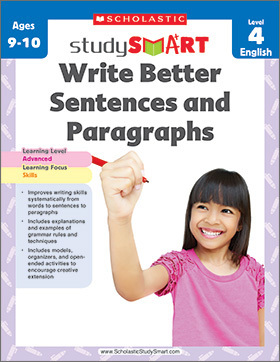 Each series is developed with a Learning Level and Learning Focus in mind.